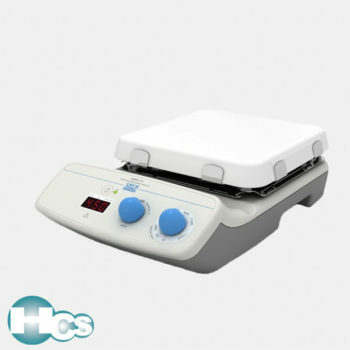 The magnetic stirrer is commonly used in laboratories that allows you to perform relevant tasks in the background as you go about handling other pressing or important matters in your laboratory. The magnetic stirrer, essentially a device used together with a small magnetic stir bar in a containment, will begin spinning the stir bar to create a rotating magnetic field which forms a vortex in the media when activated. The magnetic stir bar is usually covered in glass or plastic, usually PTFE which has high chemical resistance. 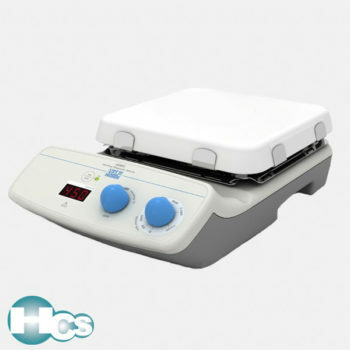 The magnetic stirrer, often known as a magnetic stir plates, has several applications and is used in many industries such as institutions, biotech, chemical, food, and many more. The main task performed is to either stir or mix fluid samples. 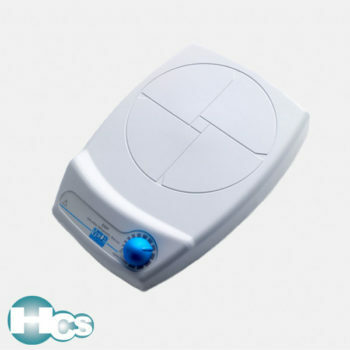 If you require samples to be mixed, a magnetic stirrer is the device for you. It is possible for use to mix either liquids or liquids with slight viscosity to obtain a homogeneous liquid mixture. For example, the bacterial growth media is a kind of sample used in with the magnetic stirrer. The way the magnetic stirrer works is by generating an external magnetic field that is applied to the magnetic stir bar to mix the sample solution. The mixing begins when the stir bar rotates inside the sample that you placed on the stirrer. 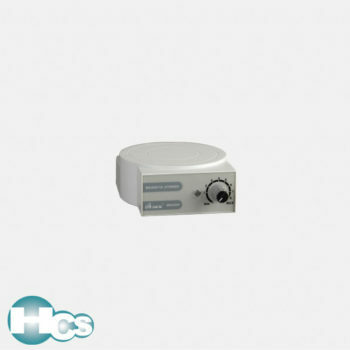 The magnetic stirrer is a fairly small and easy-to-use device for a laboratory. 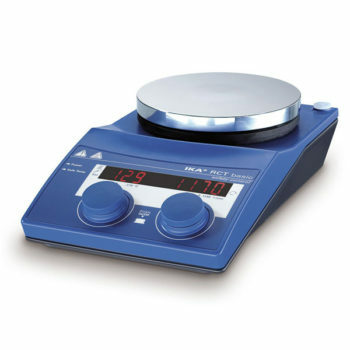 Though depending on the needs of different users, there are multiple types of magnetic stirrers available in the market such as the Single Magnetic Stirrer, which has the basic functions and is simple to use. 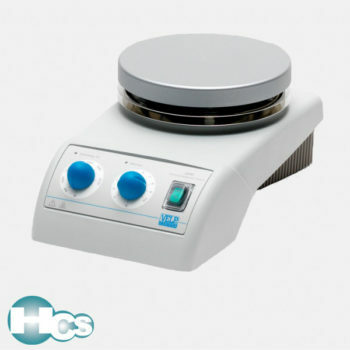 Multiple Position Magnetic Stirrers, where you can mix multiple samples at the same time, and even Magnetic Hotplate stirrer,where you can heat the sample while it mixes. Some slightly complex magnetic stirrers may also include a timer, data-logging system and even add-ons such as a temperature probe, where you can set to achieve better control of your experiments. The Magnetic stirrer reduces risk of contamination since there is only an inert magnet stir bar that is placed in the sample to stir. It is also very easy to keep the device clean. The clear advantage of the magnetic stirrer compared to a manual stirrer is that it is able to perform reproducible mixing or mixing for a long period of time. In the case where you require the process of protein dialysis to be performed on a sample, the sample would have to be stirred for a very long time, which is why many laboratories prefer overnight sample mixing which enable them to utilize valuable time and produce optimal results. This is only possible only with a magnetic stirrer and not a manual stirrer. 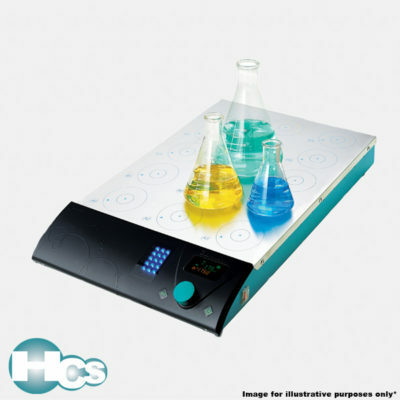 Need advise on magnetic stirrer?